This means any person who has control to any extent of a premises, usually the employer or landlord, have a duty to carry out a Fire Risk Assessment of any relevant premises. Employers also have a duty to the relevant persons, the employees, to carry out a Fire Risk Assessment. 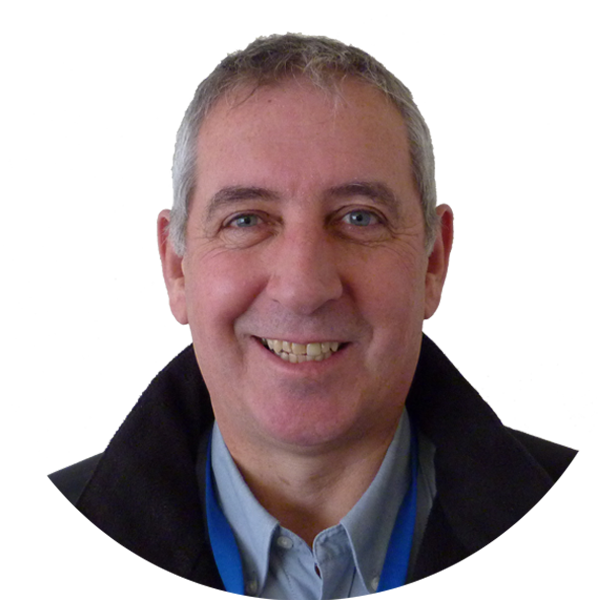 A timescale for regular reviews may be recommended by a competent fire risk assessor. 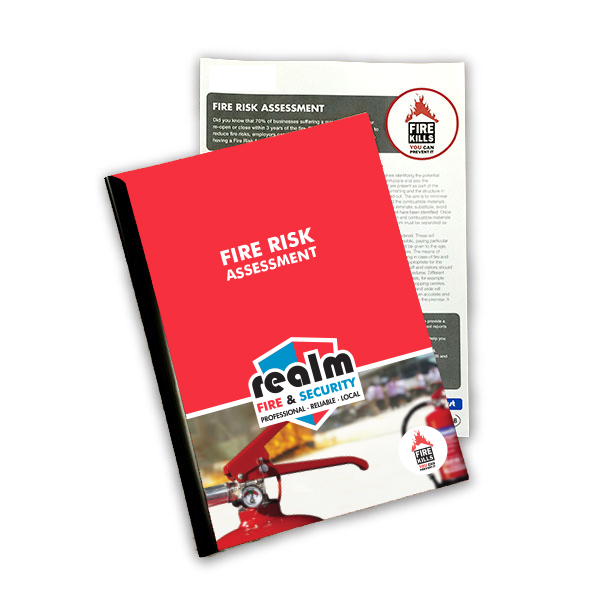 Check what risk your premises might be and a guide to a timescale for reviews of your fire risk assessment. The FIA is the largest fire protection trade association in the UK with 650+ members and are a not-for-profit organisation. The FIA’s objective is to promote, improve and perfect fire protection methods, devices, services and apparatus. Achieving this through the representation of our members, providing technical support, guidance and opportunities for professional advancement through education and appropriate regulation. 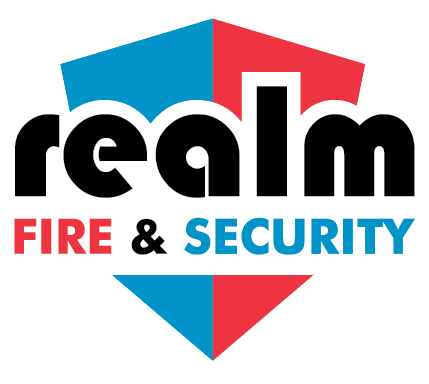 Realm Fire & Security are proud to be a part of the FIA and believeing in the objectives on improving the fire protection services. 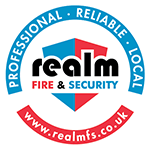 Realm are fully certified by all third party certification related to the fire protection industry. 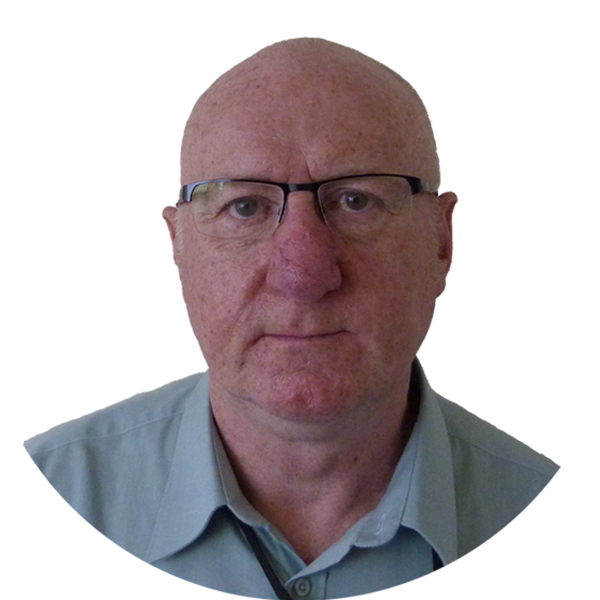 The Fire Risk assessment should be reviewed by a competent person periodically or at an earlier time as there is a reason to suspect that it is no longer valid, or if there has been a significant change in the matters to which it relates, or if a fire occurs. That about 70% of businesses suffering a major fire either never re-opens or closes within 3 years of the fire. By taking a few simple steps to reduce fire risks, employers can prevent fires breaking out. Furthermore, a Fire Risk Assessment in Aberdeen, Aberdeenshire or Scotland wide will only satisfy your legal duties if it is site specific and portrays an accurate and honest account of the fire safety arrangements in place in the premises. The people that use the premises must be considered. These will include staff, customers, visitors or members of the public, paying particular attention to those at special risk. Consideration should be given to the age, agility and health of people who may be on the premises. The Fire Risk Assessment involves identifying the potential sources of ignition in the workplace and also the combustible materials that are present as part of the business operations, the furnishing and the structure in which the business is carried out. The aim is to minimise both the ignition sources and the combustible materials. Opportunities may be taken to eliminate, substitute, avoid or transfer the various hazards that have been identified. Once this has been done the residual sources of ignition and combustible materials that form the core of the day to day patterns of work must be separated as far as practical. The means of escape, equipment for detecting and giving early warning in case of a fire and firefighting equipment such as extinguishers must be appropriate for the premises and number of people present. Members of staff and visitors should be provided with sufficient information relating to fire procedures. Different factors need to be considered for different types of premises, for example offices, workshops, hotels, catering establishments and shopping centres. All significant findings and action taken or action to be taken are recorded. The assessment is also to be kept under review and revised when necessary.